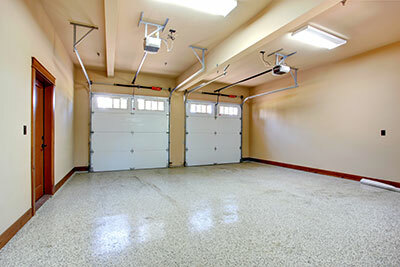 There are several ways to keep garage doors looking good and working fine today! Of course, there is no doubt that repairing damages and avoiding having a door sagging on one side is the first priority of all homeowners for both safety and aesthetic reasons. For the same purpose, painting the door panel periodically is equally important. Painting the door is not vital only for the appeal of your house but also for the strengths and longevity of the panel. 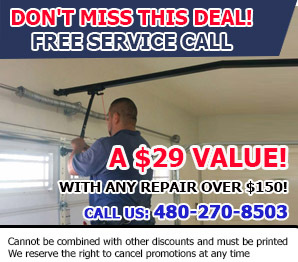 Homeowners who appreciate the importance of garage systems for their safety and insulation do their best to keep them in good shape with frequent garage door repairs. Although the technical part of the door's maintenance is crucial, the aesthetic tuning-up of the panel is of equal significance. After all, this is the major entrance for most families. It's nice coming home to a pleasant, cosy environment! Besides, don't forget that your garage is used partly as a parking for your car, partly for your work and partly for the family's hobbies and activities. It's also significant to keep in mind that a nice color will make greater impressions to passing by people, will beautify the neighborhood and definitely increase the value of the house. These are all important aspects to take into consideration but you must also remember that not all doors need painting. For example, aluminum overhead doors cannot be painted due to the properties of the material. You would have to buy the color of your preference right from the start. Your galvanized steel doors could be refreshed or repainted and you won't necessarily have to apply a protective powder coat underneath for resistance. Your well-painted sectional doors will not only look great but they will be stronger, too. When you apply undercoat paintings before the final color, you are protecting the surface from elements. 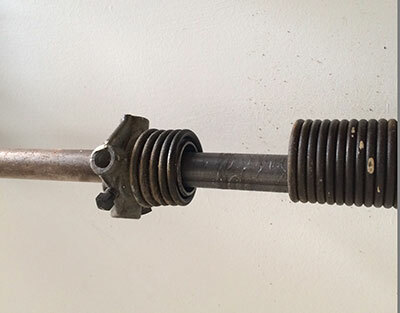 With that said, it's important to scrub off rust or old painting and clean it well beforehand. This way, you will achieve the best results and be sure that your freshly painted overhead door will welcome you warmly every time you return home.